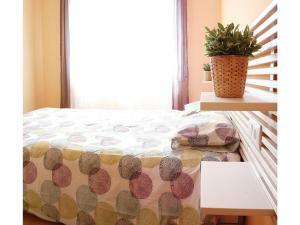 Apartment Torrents de les Flors has well-equipped accommodation boasting free WiFi in Barcelona, 1.1 km from Park Güell. 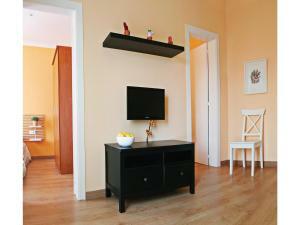 All units are equipped with a TV and a fully equipped kitchen with a microwave. La Pedrera is 2.1 km from the apartment, while Casa Batllo is 2.6 km away. 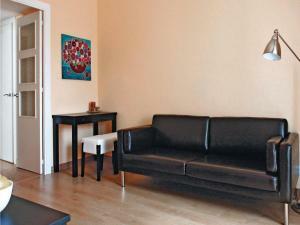 The nearest airport is Barcelona El Prat Airport, 19 km from the property. This apartment has a DVD player, kitchenware and kitchen. 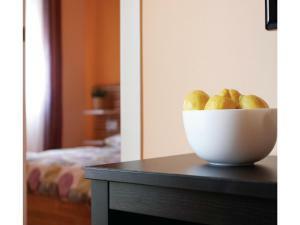 Rate: € 79.25 ... € 129.67; select dates below to get current rates. 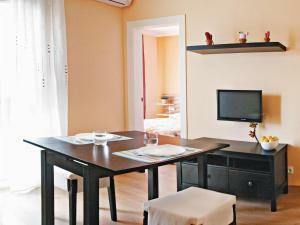 This single room features air conditioning, washing machine and DVD player.